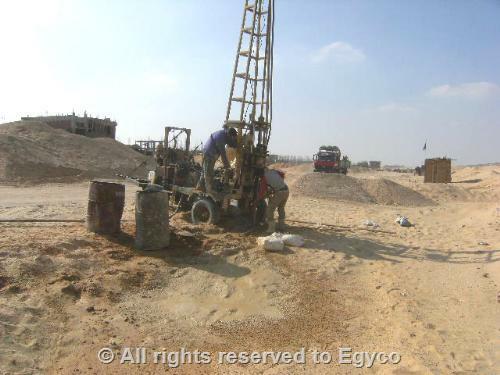 Main and Sub Networks for Sector 2/3 at the National Housing Project ( BUILD YOUR HOUSE ) in 6th of October City. • Water lines of length (120 km). 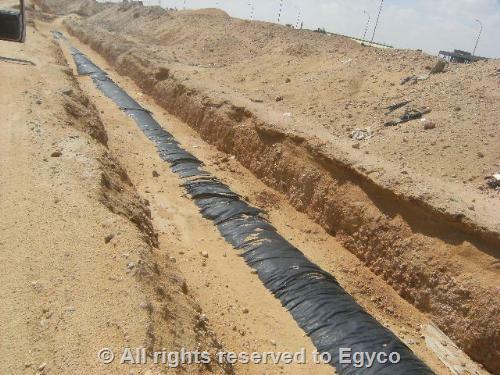 • Sanitary drainage lines of length ( 83 km ). • Roads of length (125 km ). 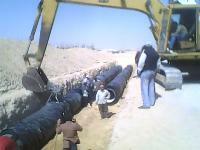 • (2) Crossings below the railway of diameter ( 800 mm ), (water). • Water pumping station of capacity (700 liter / s). • Sanitary drainage pumping station. 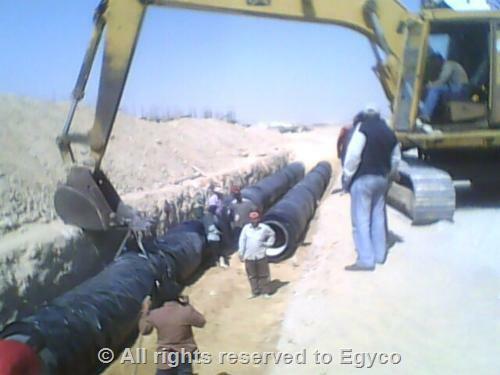 • Force main of diameter (1200 mm).